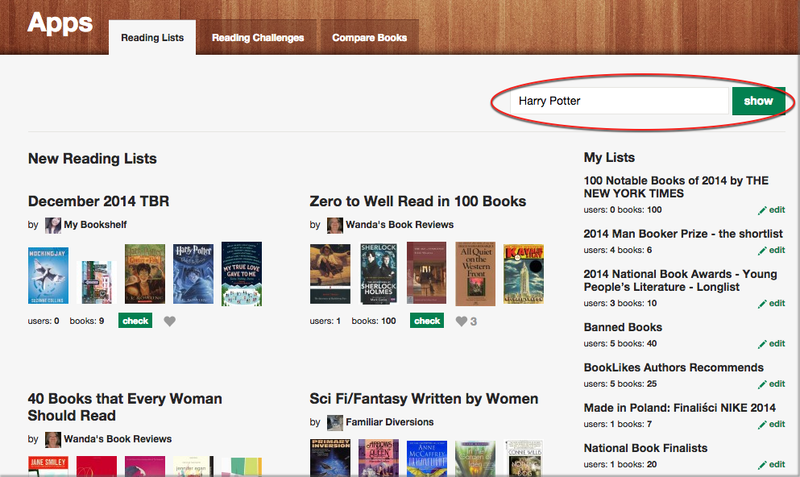 Finding a right reading lists couldn't be easier with the list search and tags. Warning: this can profoundly affect your Planning to read shelf. But who cares, the best bookshelf is the full bookshelf! The list of Reading lists on BookLikes is growing and to help you find a perfect literary guide we've added possibility to tag a list and search a list with the book category, tag, the list name and the book title. 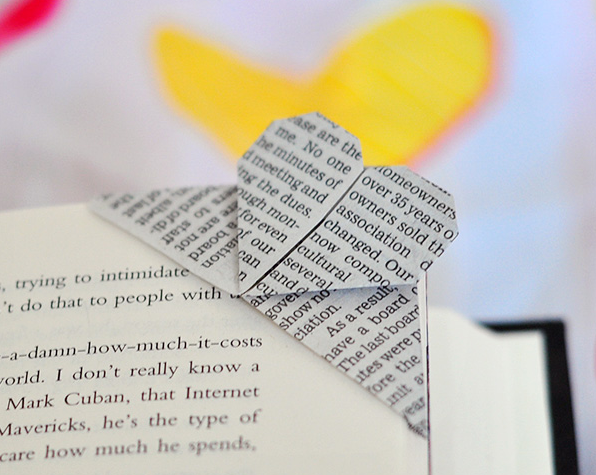 When you're creating a reading list, you can add a book genre or genres and tag it to help other book readers find it. 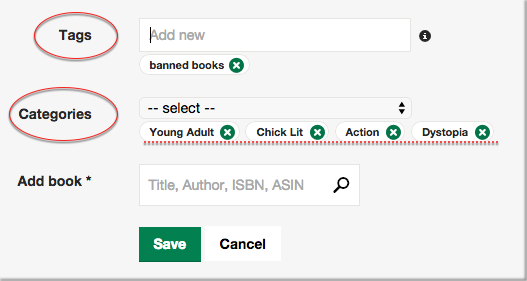 If you've already created some reading lists don't worry - you can add categories and tags any time. Just edit your lists and add appropriate categories. 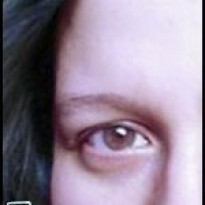 Make sure that the category and tags correspond to the reading list character and books attached. Tags and categories will be visible on the main Reading Lists page and when you enter a given list. Tags and categories are clickable. 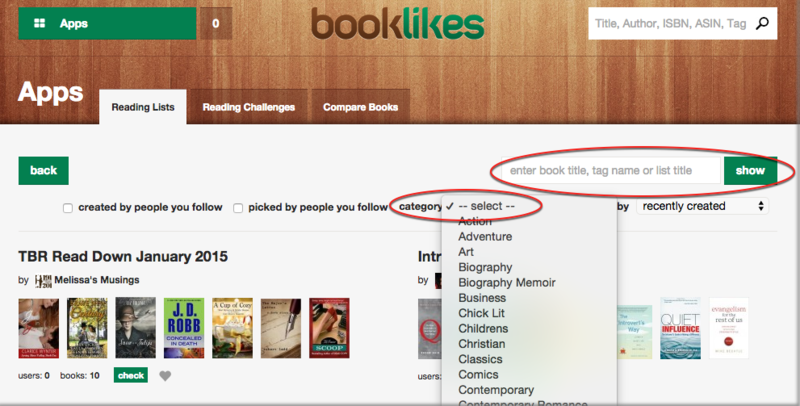 The categories and tags will help you find a reading list within a genres you enjoy. You can search through the lists with the book category, tag name or the list name. 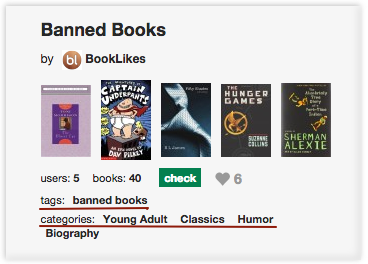 If you'd like to check which list your favorite book has been added to, search with the book title. 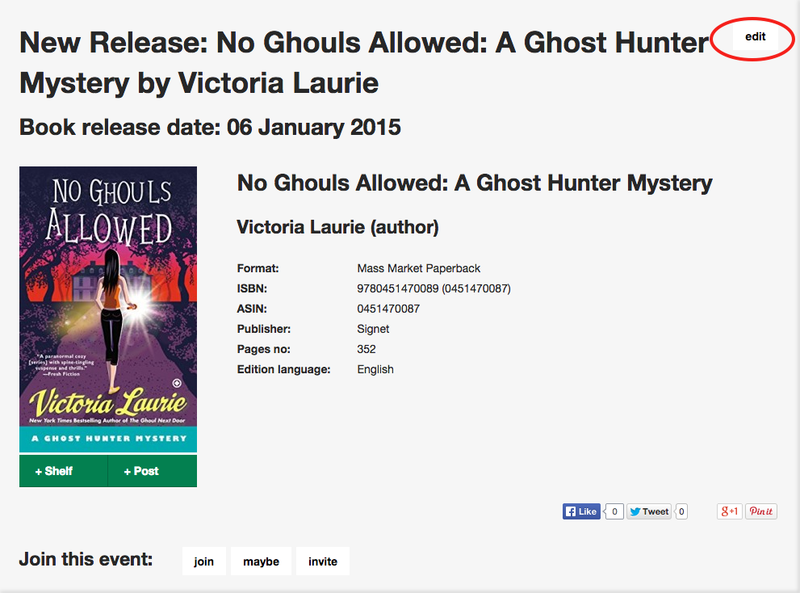 Now you can customize the new releases added by the BookLikes team. 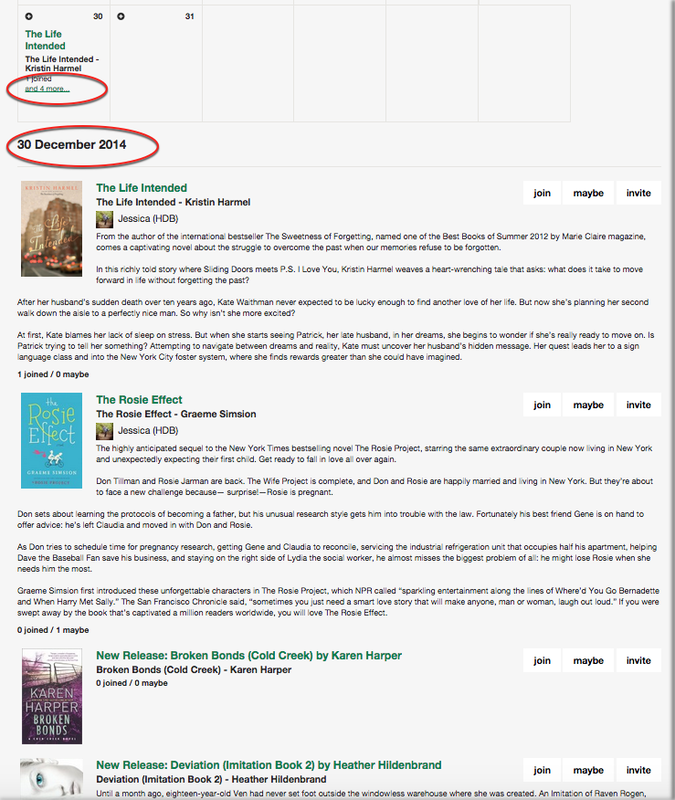 If you notice a new event on your Dashboard added by BookLikes, you can go to a release page and customize the book release page. Check the book releases by day. You can check new books by day in the Book Release Calendar - go to a calendar view and click the day to see the new release list.